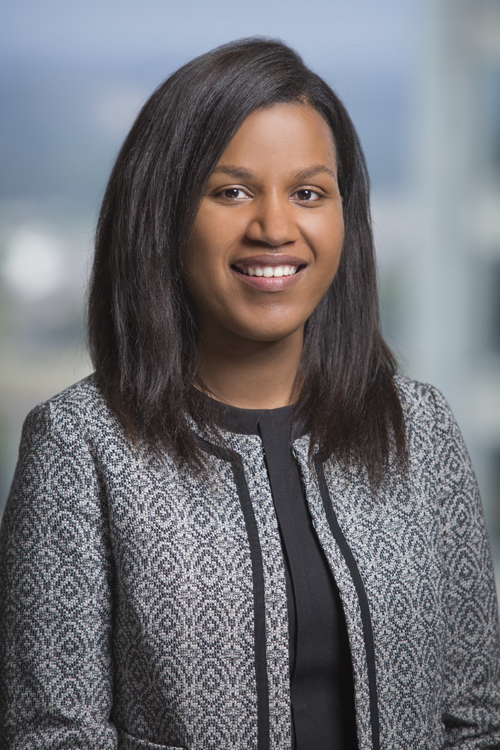 Sainabou Sonko is a litigator with experience in defending companies in product liability and medical device matters as part of Mitchell Williams' trial team. She assists in representing clients in various matters including bad faith, breach of contract, fraud and tortious interference claims. She also conducts discovery and case work up in medical malpractice litigation. Ms. Sonko previously served as a adjunct professor of Business Law where she taught various areas of the law including contracts, employment law, government regulations and agency law. Served on defense team representing pharmaceutical companies and product manufacturers at multidistrict litigation trials, securing a defense verdict. Assists pharmaceutical companies and product manufacturers in the work-up of multidistrict litigation cases. Conducts legal research and analysis on various state laws regarding deceptive trade practices acts, negligent misrepresentation laws, breach of express and implied warranties, consumer protection laws and product liability acts. Drafts various motions, including motion to dismiss, motion in limine and motion for summary judgment, in state and federal courts. Represents clients in a consolidated civil rights action. Served as an Adjunct Professor teaching Business Law, covering various areas of the law, including contracts, torts, employment law, and government regulations concerning the business environment. MDLs and Bellwether Trials: What are they? Modern Day Slavery in Ghana: Why Application of United States Asylum Laws Should be Extended to Women Victimized by the Trokosi Belief System, 13 Rutgers Race & L. Rev. 169 (Fall 2011). Dowry-Murders in India: The Law & Its Role in the Continuance of the Wife Burning Phenomenon, 5 Nw. Interdisc. L. Rev. 225 (June 2012).